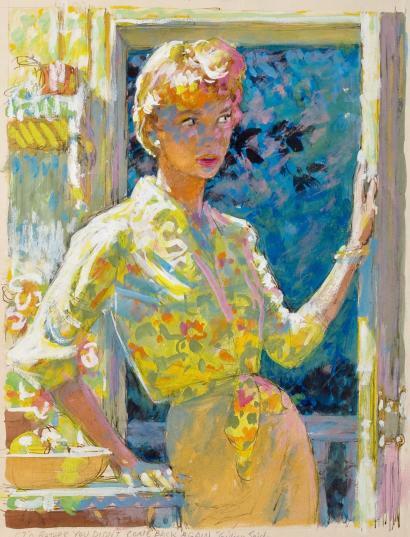 William Robert Brown was born on August 22, 1915 and and received his formal artistic training from the Hartford Art School in Connecticut and the Rhode Island School of Design. 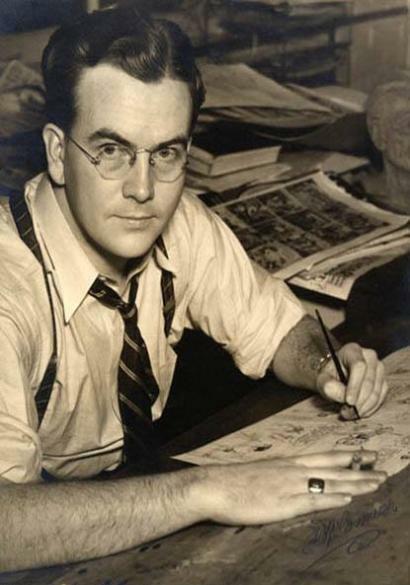 He broke into comics drawing romance and Western yarns for Timely, Ziff-Davis, and various war and mystery titles for National Comics throughout the early 1940s. 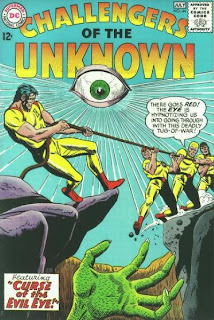 In 1951, Bob drew many of DC's second-tier heroes like Vigilante and Tomahawk, before moving over to Marvel Comics to illustrate their first issue of the Rawhide Kid in 1955, and other non-super hero genres for "The House of Ideas". Always looking for new opportunities, Brown once again returned to DC Comics in the late fifties working with Jack Schiff to illustrate National's space and mystery anthologies and create his well received, Space Ranger, which ran in Tales of the Unexpected for over five years, before transferring the character to Mystery in Space. 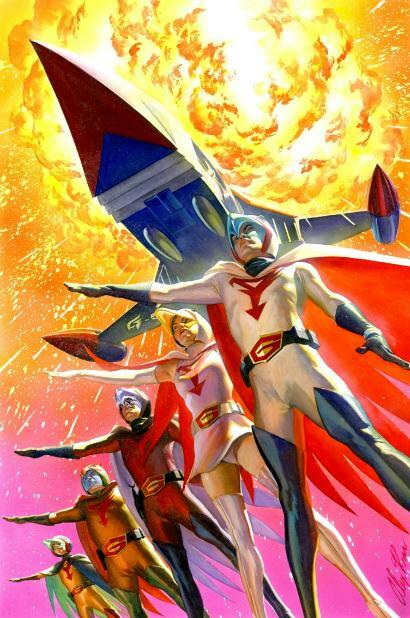 When Space Ranger was cancelled with all the other DC stellar related titles, Bob did some of my favorite work on many features including Action Comics, Batman, World's Finest Comics, House of Mystery, Detective Comics, Doom Patrol, Superboy, and Challengers of the Unknown, just to name a few. 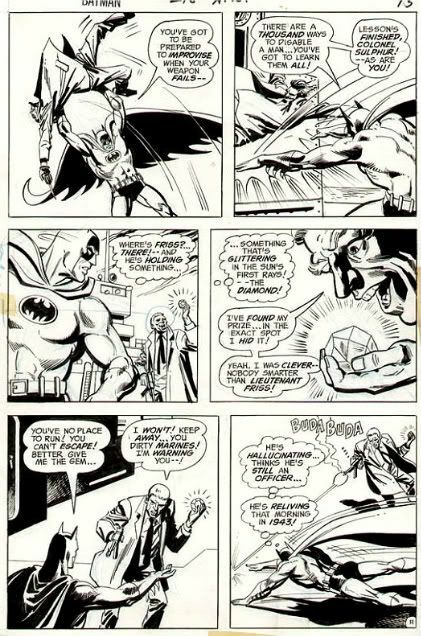 When Carmine Infantino took over as DC's editor-in chief in the late 60s, he wanted to establish a more illustrative "house style" for the company, base largely on Neal Adams approach, and that helped end the careers of numerous old time artists. 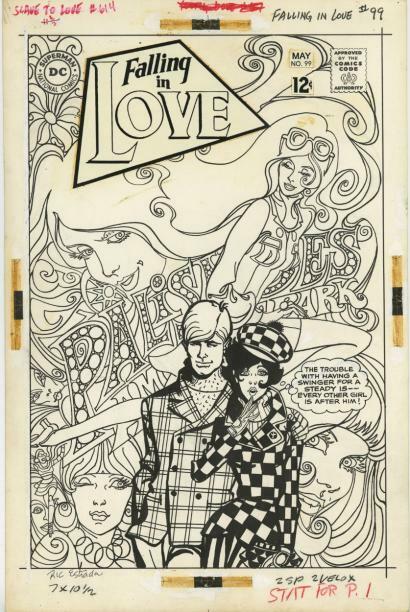 Bob Brown's art was now considered "old fashion", though he lasted longer than many of his peers. 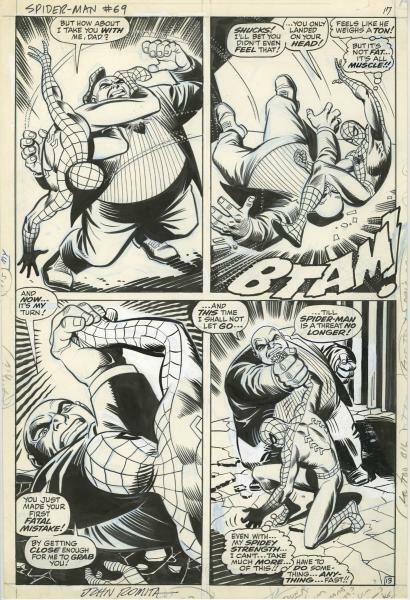 Eventually even Brown could not grasp what the editors were wanting in the new samples they provided him, that just displayed examples of poor anatomy and perspective in Bob's opinion. Bitter about this new direction DC was taking, Marvel Comics, who helped motivate the changes were only to happy to pick up these talented creators like Jim Mooney, Wayne Boring and Bob Brown. 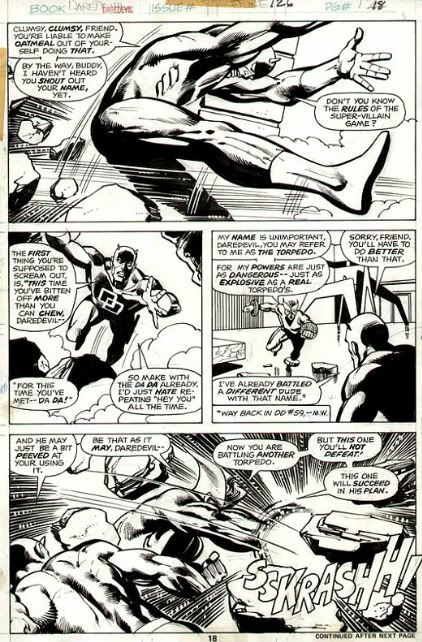 Bob was immediately given work drawing their flagship title, The Fantastic Four and he also illustrated a long successful stint on "The Man Without Fear", Daredevil. 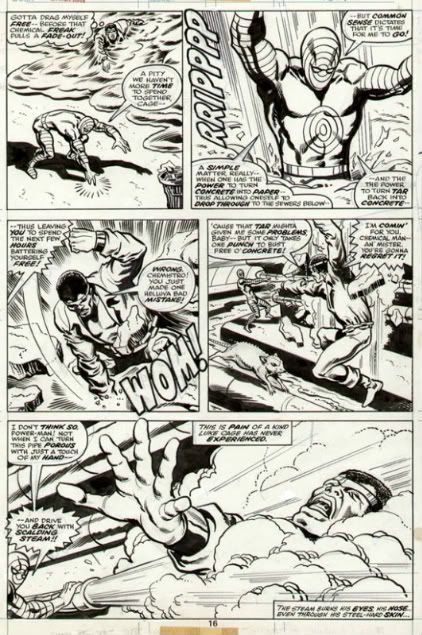 Numerous issues of The Rampaging Hulk, Luke Gage, Powerman, Warlock, and other fill-in stories kept the artist busy at Marvel, until he even considered returning to DC after they came calling, now offering Bob to be the new artist on Wonder Woman. But just when he agreed to signed with National Comics again, Brown finally lost his long battle with leukemia, and passed away on January 29, 1977 at the age of 61. 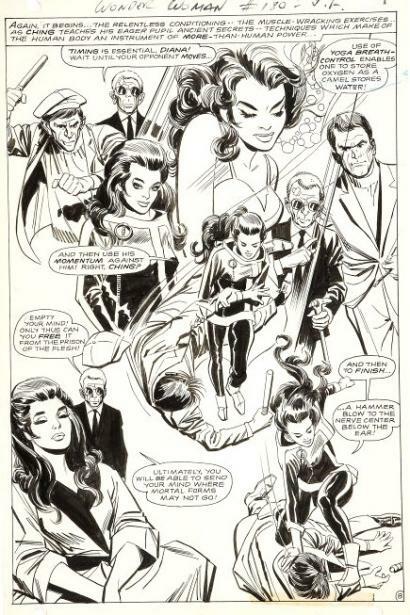 Just ask any professionals in the comic field about Bob Brown and they will tell you of his generosity in fostering relations between American and European artists, his quick wit, sly sophistication, and how he will be missed by fan and pro alike. I well remember Bob Brown's work on Superboy when I was a kid. I never knew the details of his life or the scope of his talents, nor did I know the trials and aggravations he had to endure with DC's management. 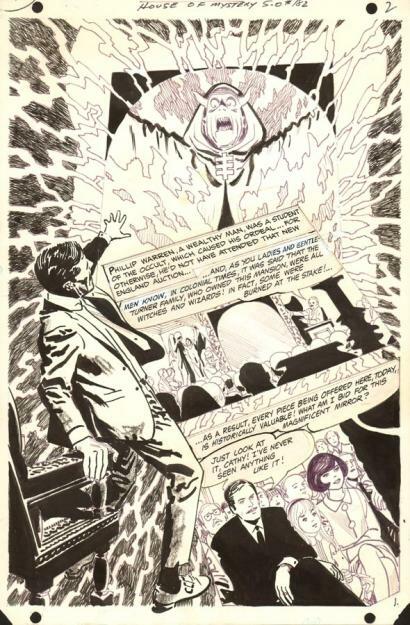 It would have been great if he could have had the clout that people like Curt Swan and Murphy Anderson had during those years - whatever it was that allowed those other traditional, illustrative types to keep on chugging during that time. Nice blog. 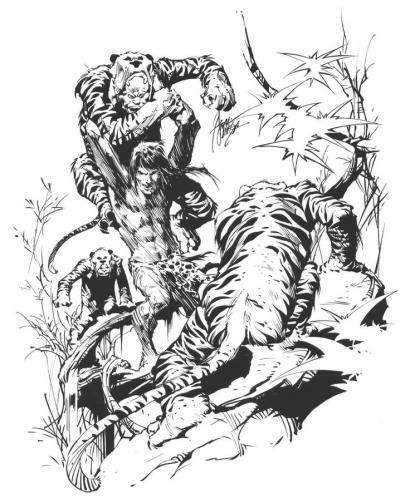 Long time comic fan but admit wasn't really aware of Bob Brown until I recently saw some of his art in a Masterworks book. Was curious about his background and found your blog. 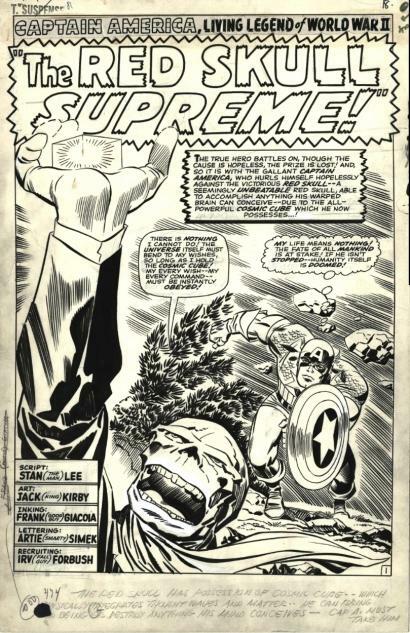 He may not have had that special something of a Kirby or Steranko but his art was solid and enjoyable. Sad that he died at a relatively young age. If his name was less generic he might have stood out more. He deserved that recognition. Ric Estrada's "A Helping Hand"